More rural New Zealanders are on board with the Rural Broadband Initiative (RBI) across the country, with over 200 of Vodafone’s RBI towers being built or upgraded to 4G. According to Communications Minister Amy Adams, this means over 100,000 rural families and businesses now have access to fibre-like speeds, with some experiencing speeds of 100Mbps. 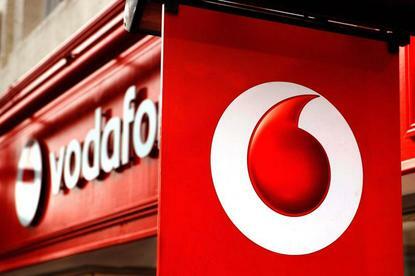 The towers are built by Vodafone as part of its contract with the Government to allow more rural communities nationwide to have faster wireless broadband. “Mobile data usage in rural New Zealand is soaring, with growth on just one network sitting around 270 per cent between 2013 and 2015,” Adams says. Over that same period, the agribusiness sector benefitted from improved productivity and efficiencies as a result of improved rural mobile coverage, with a 106 per cent increase in the number of connected devices from 2013 to 2015. “There’s little doubt that our RBI programme is delivering massive value for those living in our rural and farming communities,” Adams adds. By this time next year, Adams says around 290,000 households and businesses will have access to high-speed wireless broadband under the Rural Broadband Initiative. “With the 4G upgrade programme for 2016, we’re expecting many of them to benefit from the fastest speeds available,” Adams adds.